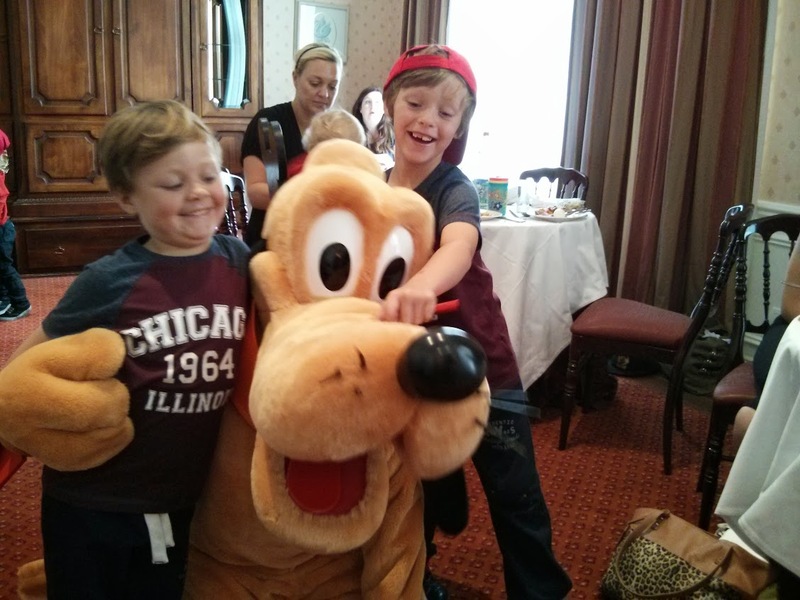 Disney diaries: "Get the BBQ crisps"
The last day of the Disney trip saw some tired faces at breakfast, but after a cup of tea or 6 everyone was raring to go and headed back into the park. This is a picture of the Smith/Bridges in front of the Rock n' Rollercoaster, a very fast, dark coaster which Mitchell (10) and Mason (6) couldn't stay away from! Mum Kelly's tenuous suggestion that they might try a different ride was met with derision. Kelly said the family will always treasure memories from this weekend "From start to finish it has been a wonderful break for us as a family to share." After braving the rock n' rollercoaster ourselves, Steph and I felt confident enough to tackle the notorious Tower of Terror, which many of the kids had been insistent we should go on. If I can say one thing about the Tower of Terror it is this: Do not go on the Tower of Terror. Ikram had a good laugh at Steph and I as we emerged ashen-faced and, rather unsteady on our feet, headed to the square in front of the castle to coordinate a group photo with all the families. As we lined everyone up the Disney train went past and Alastair from the Alternative Hair team ran over to ask if one of the characters might join us in the shot. It was a magical moment as the whole host of characters stopped the train, got off and came over to meet the families. There were tears from the parents as the kids crowded round and we staff desperately tried to control the crowds of other people who were flocking around for a glimpse of their favourite stars. It was time for the exhausted group to head home. On the train I filmed this highly exclusive interview with Orla and Louie Beausang and Dan Giles (prompted by his mum Kate). It's possible these guys were slightly delirious from tiredness by this point, Disney can do that to you. I personally witnessed Steph forget her own name as she tried to log in to the hotel Wifi as 'Susan' and, as we boarded the Eurostar, Ikram volunteered to remove her belt before going through the scanner, before realising she was not in fact wearing one. There was more confusion at Saint Pancras with parents so tired they couldn't remember what their cases looked like but in the end everyone was sorted and we waved them off on their way home. A sleepy India cuddles her new Rapunzel dolly as they wait to get off the train. I feel so privileged to have been a part of this trip. For many patients and their families, blood cancer can prove a lonely and isolating experience. Events like this give families a chance to come together as one big family to meet others going through similar experiences and realise they are not alone, which is such an important part of our mission to deliver 100% quality of life for 100% of blood cancer patients. For those of us working on the trip it has also been an awe-inspiring experience to meet the people who could and are benefiting from the research we are working to fund. A big thank you to my hardworking colleagues at Leukaemia & Lymphoma Research who made this trip happen, the guys at Alternative Hair, and to the families who were so lovely and made this weekend such a rewarding and special experience for everyone. Fantastic - great to see Mason looking so well, he went through treatment at the same time as my daughter! Glad you enjoyed the blog! Hope your daughter is also doing well, it was great to see Mason repeatedly riding the Rocking Roller-coaster with a grin when he's been so poorly. 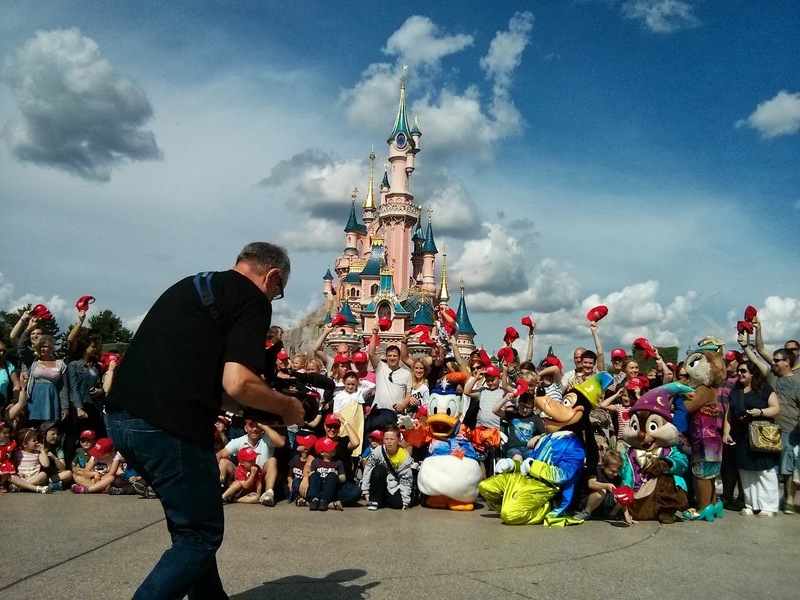 To apply for the Disneyland, Paris Trip please send full details of your nominee (name, family size, ages, address and contact details) along with your/their story to specialevents@beatingbloodcancers.org.uk. All nominations will be looked at in May 2014.